With completion of the design and specification phase in early November, a contract has been awarded to POTENZA Ltd., to manufacture a prototype CRPS unit and test rig. The company will also provide the battery pack, ancillaries and instrumentation to undertake ground tests. The prototype CRPS unit is scheduled for delivery mid December 2015 with the test rig, instrumentation and battery packs shortly after. Hercules Propellers Ltd., are to deliver a set of fixed pitch contra rotating propellers for static tests. The test program will commence early in the New Year, with completion by end January. 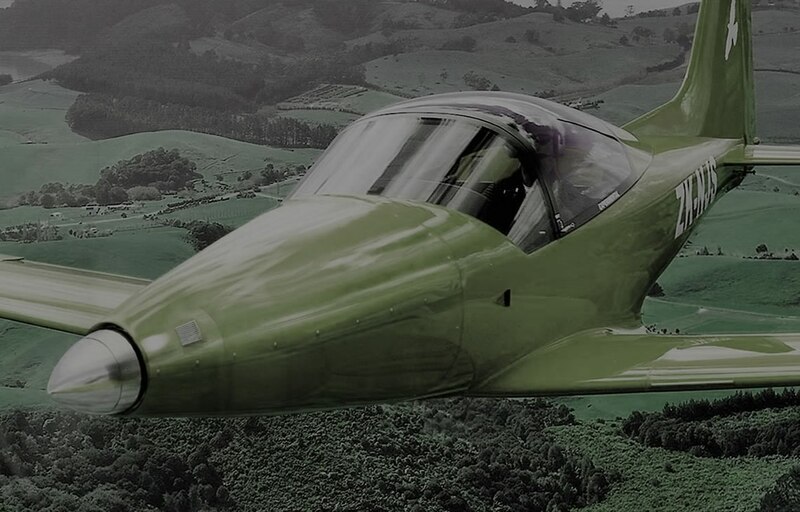 The first production CRPS unit will begin manufacture complete with carbon composite battery box, nose cone battery packs and all electric and electronic sub systems based on FURIO aircraft requirements early in 2016 following analysis of design integrity.